TransDevelopment was the development manager for two phases of construction at GM’s fastest-growing North American assembly plant in Silao, Mexico. 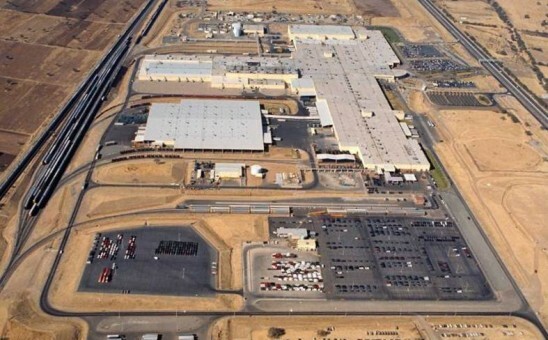 The facility was originally developed in 1994 to manufacture 88,000 vehicles per year. In the initial construction phase, TransDevelopment provided value engineering and fast-track construction management services to establish the plant support yard and a small finished vehicle shipping terminal. Earthwork and trackwork cost reductions of more than $1 million were implemented using new designs and renegotiated construction contracts. In 2000, strong market demand required the plant to increase production to more than 250,000 vehicles per year. For this expansion, which tripled multilevel loading capacity, TransDevelopment provided complete preliminary and design engineering, as well as construction management services.